CDVB5100CI is a high performance and cost-effective decoder for satellite networks worldwide. 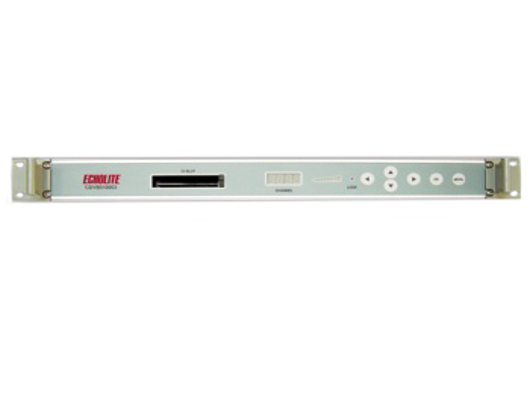 Incorporating the powerful single chip, this rack mounting decoder boasts an attractive slimline profile packed with the latest technology in DVB design. Specially designed and engineered for cable and satellite operators, the decoder features field-proven reliability, exceptional stability and flexibility. The embedded common interface provides great support for a wide variety of CA systems.